What Is a GIA Diamond? GIA diamond is a term you’ll find when engagement ring shopping – short for a diamond graded by GIA, the creator of the 4Cs and the independent, diamond authority. Learn more about GIA diamonds and why savvy shoppers rely on GIA. Is every diamond a GIA diamond ? What does it mean for a diamond to be a “GIA certified diamond”? How does GIA ensure objectivity when grading diamonds? Do I really need to get a diamond graded? How do you get a diamond “GIA certified”? Do “GIA certified” diamonds cost more? Where can I find a GIA diamond ? As mentioned above, a GIA diamond is really shorthand diamond sellers use to describe diamonds that have been graded by GIA. GIA is an independent, nonprofit organization that conducts gem research, educates gem professionals and sets the standards for determining diamond quality. One of GIA’s main functions is the grading of diamonds. You may have already heard or learned about the 4Cs of diamond quality: color, clarity, cut and carat weight. GIA created this standard, along with the scientific procedures for evaluating each “C” and the grading terminology used to describe them. GIA does not mine diamonds, nor does it buy, sell or trade them commercially. It doesn’t appraise diamonds and is not otherwise involved in diamond pricing or valuation. GIA operates independently of these commercial interests, ensuring that its diamond quality assessments are completely objective and unbiased. If you want to know the quality of the diamond you’re considering – and you should, because quality and price go hand in hand – then you should look for GIA-graded diamonds and the GIA diamond grading reports that will accompany them. No, not all diamonds have been graded by GIA. Although it may seem that way given the sheer quantity of GIA-graded diamonds in the marketplace. This volume is a testament to the trust jewelers and their customers place in GIA’s accurate and independent grading services. To be sure your diamond was graded by GIA, ask to see its GIA grading report. 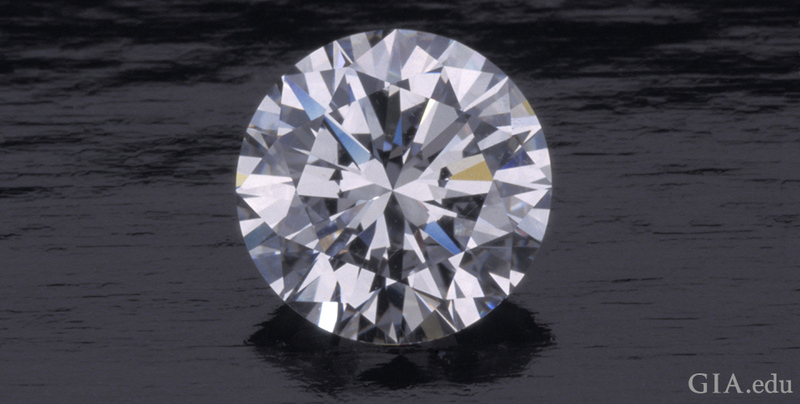 In addition to a full assessment of the diamond’s 4Cs, the GIA report contains a unique number, which is also sometimes inscribed on the diamond’s girdle. 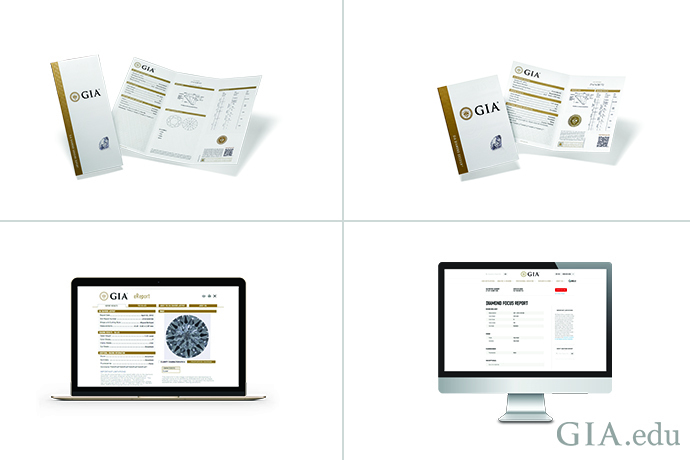 You can use the report number to access GIA’s online global report database, GIA Report Check, to verify that the diamond is GIA graded and view all its grading details. 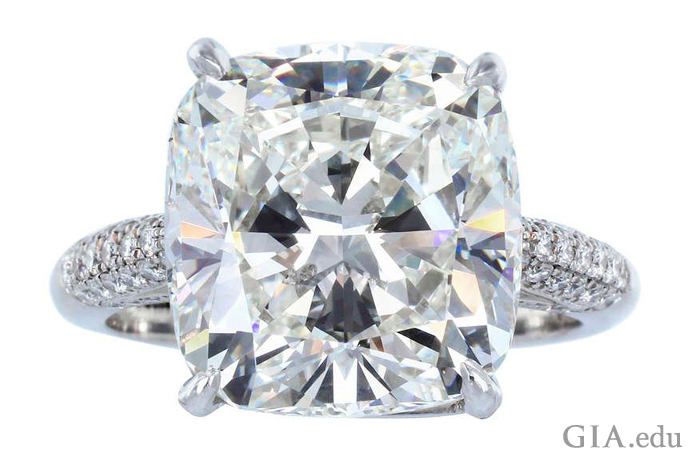 “GIA certified diamond” is a misnomer. GIA doesn’t certify diamonds – it grades them. The terms “GIA certified” and “GIA cert” are commonly used in the jewelry industry to refer to diamonds that have undergone GIA’s rigorous grading process and to the reports that accompany them. GIA itself does not use the word “certificate” to describe the document it issues. GIA examines the diamond, assesses its qualities based on the 4Cs, and describes it. It does not certify the diamond or its value. Rather, like other scientific laboratories, GIA issues a report on the results of its evaluation of a particular diamond and believes “report” is the appropriate term to describe its grading results. This GIA-graded, Internally Flawless 2.78 ct round brilliant cut diamond received GIA’s highest grade for color: D. Photo: Robert Weldon/GIA. Courtesy: Rogel & Co. Inc.
GIA has robust procedures in place to ensure a diamond’s anonymity and the objectivity of the grading process. Upon arrival to the laboratory, the diamond is placed in a transparent storage case and all references to its owner are removed or concealed. It is assigned a bar-coded label that is used to track it throughout the process. All these precautions ensure that a GIA grading report objectively represents a diamond’s characteristics. GIA diamond graders meticulously assess the color, clarity, cut, and carat weight of the diamond. More-experienced staff gemologists may review any or all of the grading information and render independent opinions. A grade is not issued until sufficient consensus is reached. Watch a diamond go through GIA’s grading processes. 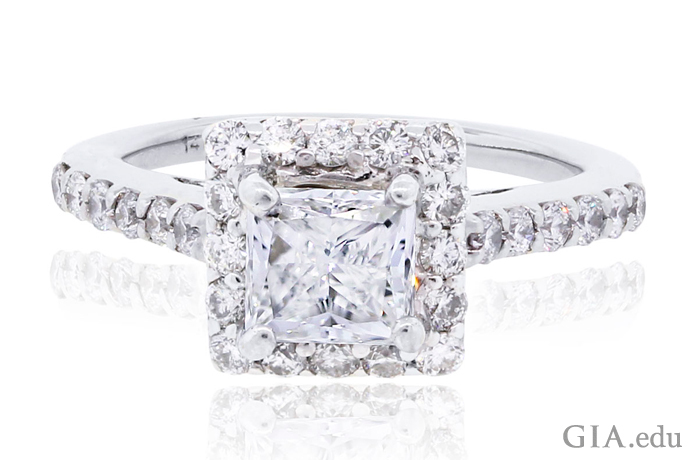 A diamond engagement ring is one of the most important purchases you’ll make. It may also be one of the most expensive. Because of this, you’ll want to be sure that you’re getting a good value for the diamond you’re considering. A GIA diamond grading report gives you all the important information you need to know about a diamond’s 4Cs, as well as its fluorescence, any treatments and more. With a GIA diamond grading report you can be sure that your diamond is a natural diamond. That’s because GIA has examined and tested the diamond using the most sophisticated instruments and procedures available, informed by the Institute’s ongoing scientific research. Since a GIA diamond grading report is an unbiased assessment of a stone’s quality characteristics, it lets you compare one GIA-graded diamond to another. This empowers you to compare the quality of loose diamonds, and decide which one is the best value and right for you. Making sure the diamond you’re eyeing comes with a GIA diamond grading report is like getting an independent inspection before you buy a car or house. It’s a smart step in your purchase process – and many insurance companies will require a GIA grading report as a basis for insuring your diamond. GIA doesn’t certify diamonds, it grades them and anyone can submit a diamond to GIA for grading. 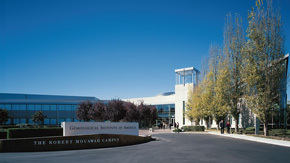 You can drop off a stone at any of GIA’s nine laboratories, located in gem and jewelry capitals around the world, or you can ship it to GIA. However, given the complexities of packaging, shipping and insuring diamonds, and because GIA only grades unmounted gems, your best option is to work with your local jeweler to submit the stone on your behalf. Many diamonds in stores and online will already have a GIA grading report, which you can ask to see prior to purchasing. Your diamond’s report should also be given to you once you complete your purchase. Again, “GIA certified” is really a misnomer for GIA graded diamonds. There’s a false notion that GIA diamonds cost more, often based on comparing diamonds by price tag alone. The price of a diamond, a car or any other item of value is tied to quality. If you can’t be sure of the quality you’re getting, how do you know if you’re paying too much or getting a good deal? That’s why it’s important to compare prices for diamonds that have the same 4Cs quality characteristics and whose qualities have been accurately and objectively graded by the same independent laboratory like GIA. Having a diamond graded by GIA is not expensive. GIA charges as little as $48 for a grading report for a diamond weighing 0.70 ct to 0.99 ct, and as little as $80 for a diamond weighing 1.00 ct to 1.49 ct. (Most jewelers factor grading fees into the price of the diamond.) Considering that couples spent an average of $6,351 on an engagement ring in 2017, the cost of a GIA diamond grading report is a small price to pay for peace of mind. 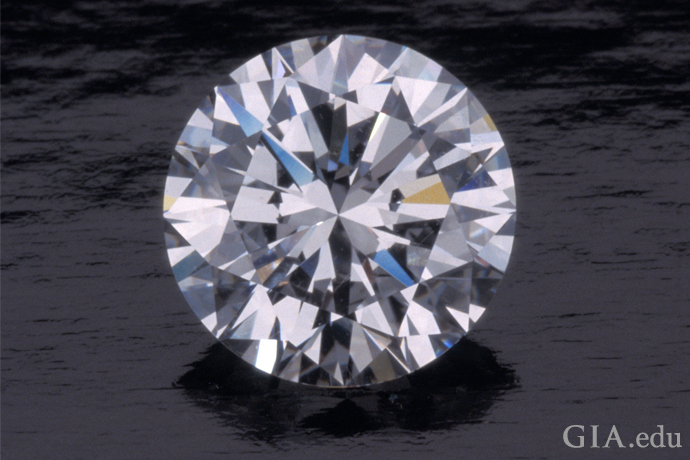 Most quality jewelers offer diamonds with GIA grading reports. 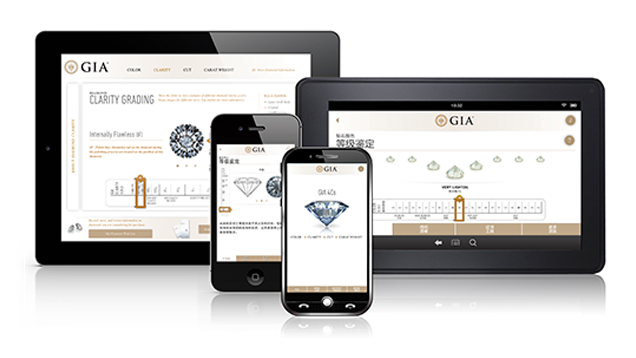 The GIA Retailer Lookup can help you find retailers in your area who carry GIA-graded diamonds or have GIA-trained staff. 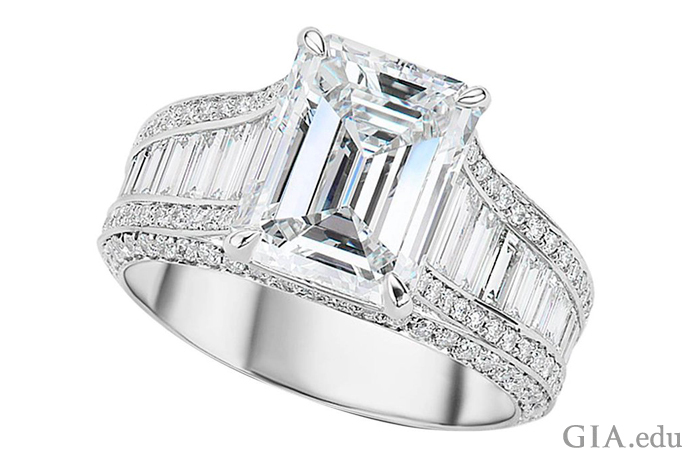 Popular e-commerce websites also sell GIA diamonds. Ready to shop for an engagement ring? 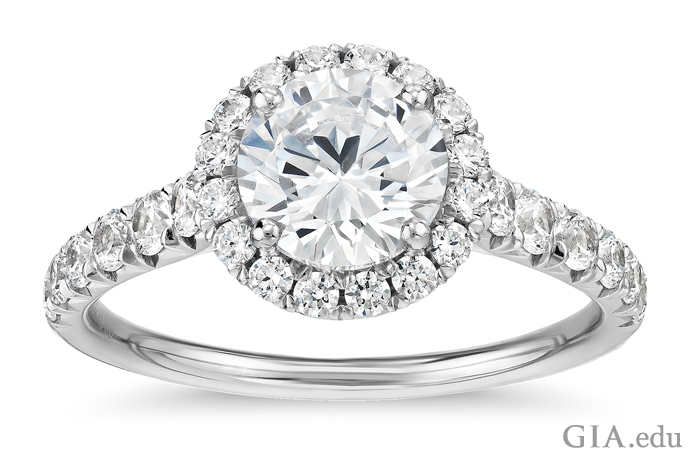 Make a smart and beautiful purchase by reading our 12 tips for buying an engagement ring.